Build a Church Without Walls. 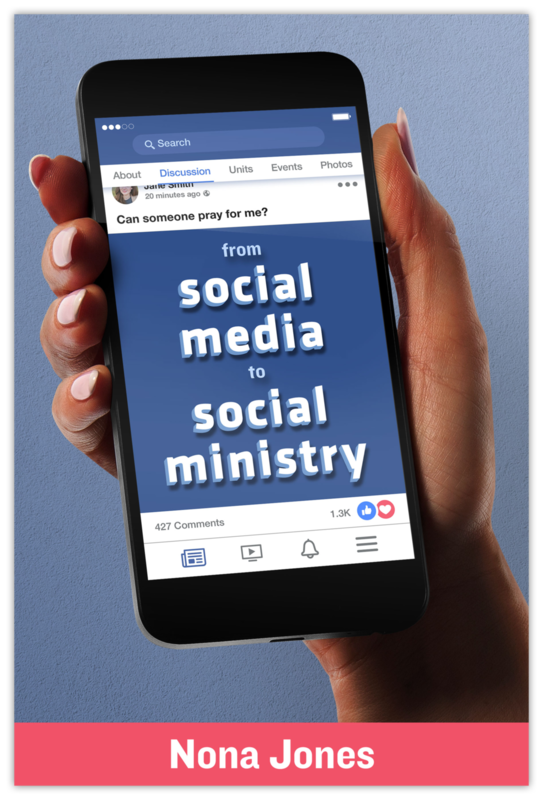 From Social Media To Social Ministry makes the case for digital discipleship and provides practical instruction that church leaders need to de-mystify social media ministry. While more and more churches are being added to the “fastest growing churches in America” lists, more and more cities are becoming less and less “churched”. 30,000 Google searches every month use the search phrase “church online”, so while people may not show up to a building, they are still seeking the Savior. Is your church prepared to meet them where they are? 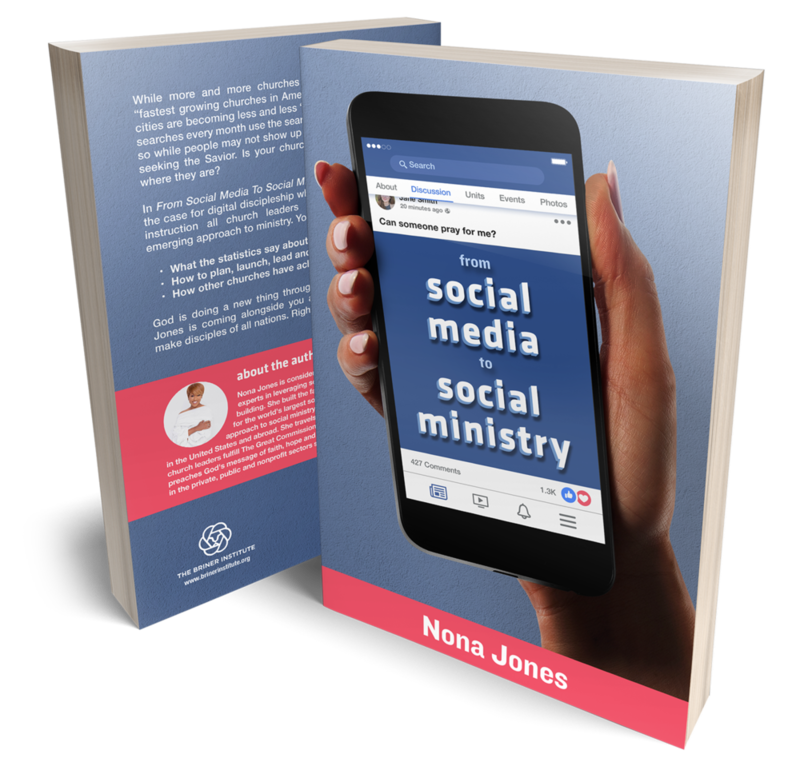 God is doing a new thing through social media and Nona Jones is coming alongside you as you accept His call to make disciples of all nations. Right through your fingertips. Nona Jones is considered one of the world's foremost experts in leveraging social technology for Kingdom building. She built the faith-based partnerships strategy for the world's largest social network and has shared her approach to social ministry with thousands of church leaders in the United States and abroad. She travels the world with a heart for helping church leaders fulfill The Great Commission through social technology and preaches God's message of faith, hope and love. She has held executive roles in the private, public and nonprofit sectors since the age of 23.